Not with EAF. 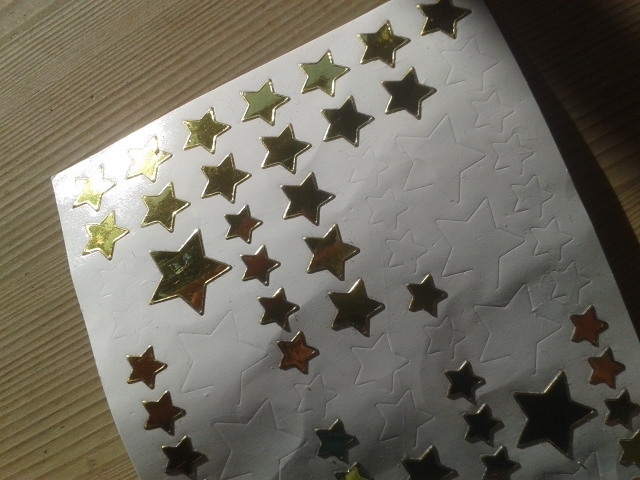 One of the time-honoured tools in the parental kit-bag is the reward chart. Often, parents reach for the gold stars when tackling picky eating. If your child eats well, you want to encourage that behaviour so you reward it. So why is one of the central principles of EAF the idea that you should never praise or criticise how or what your child eats? Why is it so important not to reward 'good' eating or use sanctions to deal with 'bad' eating? Well, in my book (out January!) this is something I explain in quite a bit of detail. In my experience, parents want to understand the theory behind the advice they receive. A big part of my approach is to give parents the means to understand the emotional and psychological aspects of their child's picky eating because with insight, comes solutions. In this post, I'm just going to share one of the most striking thing I learnt about rewards in my foray into the world of feeding research. gave children two different types of snack foods that they had decided were equally appealing. They told the children that if they ate one, they would be rewarded with the other. This set up the idea in the children's minds that one snack was 'hard work', the other, a 'treat'. What happened was this - at the end of the study, the children preferred the 'reward' snack to the 'hard work' snack. This is because, by the very act being rewarded for eating it, they were given a message that they shouldn't like it. Just the same happens with reward charts. Every time you give your child a gold star for eating or trying something, you are making him like it even less than he did before. This is just one of the reasons why rewarding picky eaters is best avoided at all costs.